Do you often find it difficult to keep a tab on the objects in your premises? Does the thought of unattended and suspicious objects in your home or office compound leave you perplexed? 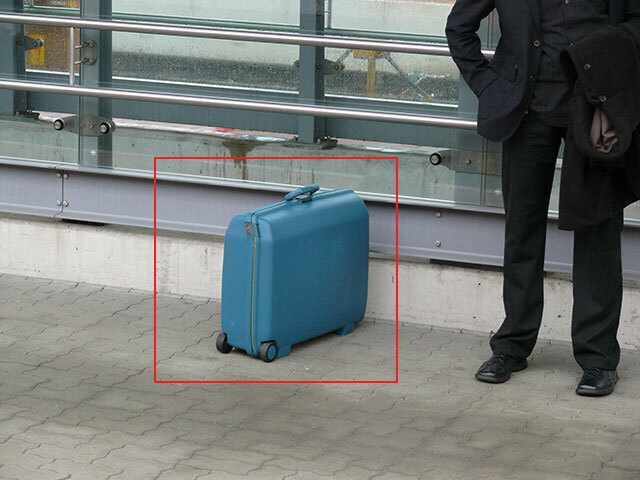 With our VigilEyes Object Tracker, you can successfully secure your private and public space from harm. The alarm zone can be customized. With body heights parameters enabled, target objects can be any shape or size. The central server can be either hosted or local and installed on mobile devices or advanced cloud systems. The event videos can be stored, displayed and forwarded using various video platforms, third party systems and external control room applications. The event videos can be viewed live. Identifies unattended objects in public places. Allows configuration of alert timeouts. Analyzes emergency exits, escape routes and service passages. Can function as a standalone solution or be part of a holistic security concept.